Volunteers are an integral part of our organization. 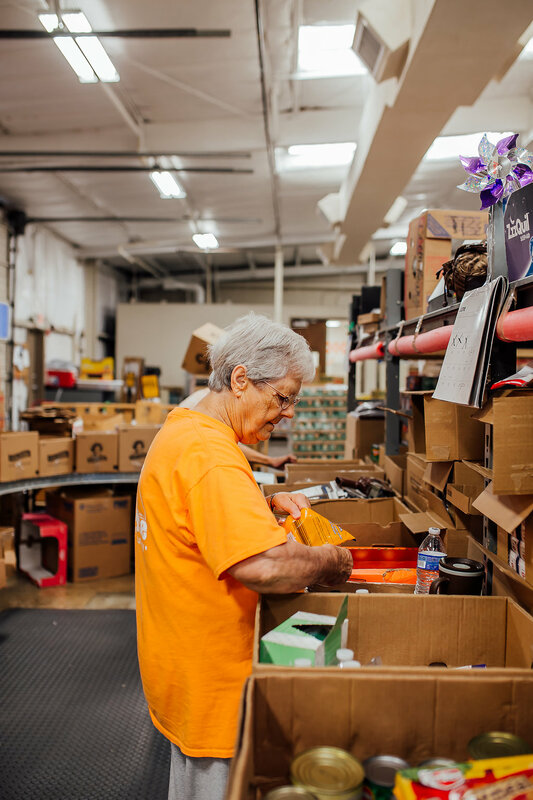 We rely on the talents, skills and generosity of many wonderful volunteers to ensure that those in need are able to receive food. 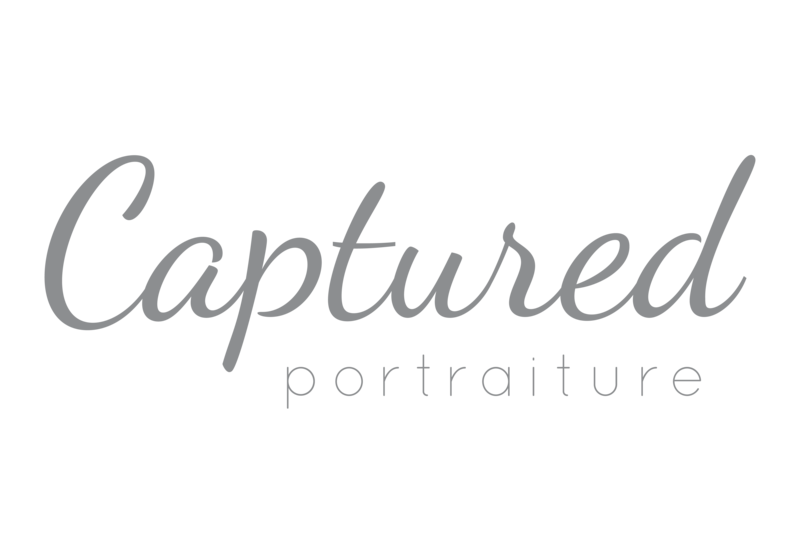 To help, simply complete one of the registration forms in the links below. 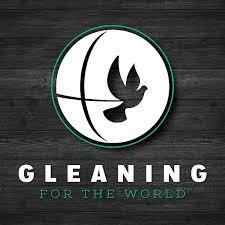 God’s Storehouse accepts individuals required to complete community service that is court mandated, to pay off fines, or to receive credit for school and/or scholarships. 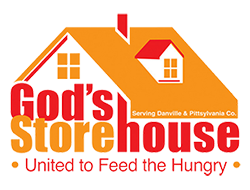 Please read our community service volunteer guidelines for more information about completing community service with God's Storehouse. 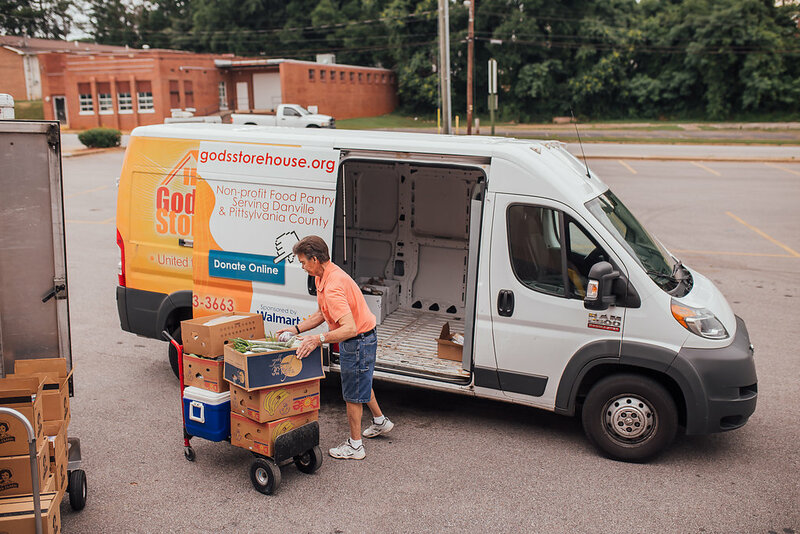 Community Service Volunteers requiring more than 30 hours of service should download and print the Community Service Registration Form and return it to God’s Storehouse at 750 Memorial Drive or to the Assistant Director via email at emily@godsstorehouse.org. Community Service Volunteers requiring 30 hours or less of service should visit Serve365.org to sign up for a volunteer shift with God's Storehouse or another area organization. 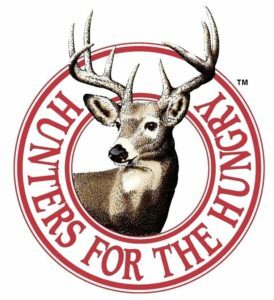 Individuals are needed on a regular basis to check-in customers, distribute food boxes and pick up food donations in addition to many other tasks. To view a complete list of our regular volunteer needs, click here. If you are interested in volunteering on a weekly basis, download and print the Volunteer Registration Form and return it to God’s Storehouse at 750 Memorial Drive or to the Assistant Director via email at emily@godsstorehouse.org. God’s Storehouse welcomes volunteer groups to assist with the Malcom Huckabee Backpacks Program, the Urban Farm and in the warehouse. Please read our group volunteer guidelines for more information about group volunteering. If you are interested in having your group volunteer, please contact the Assistant Director via email at emily@godsstorehouse.org. 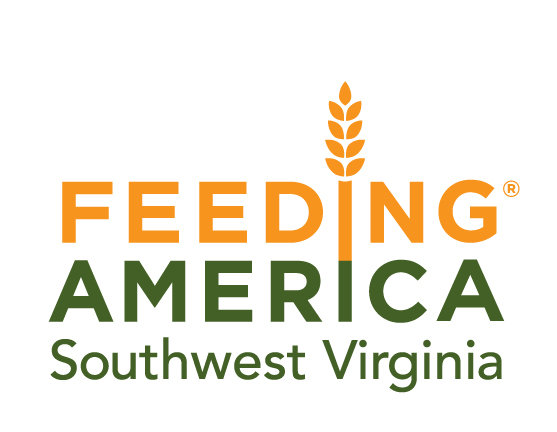 Volunteers are needed during the school year to pack food for elementary children to take home over the weekend. Please contact emily@godsstorehouse.org for more information about volunteer opportunities with the backpacks program. 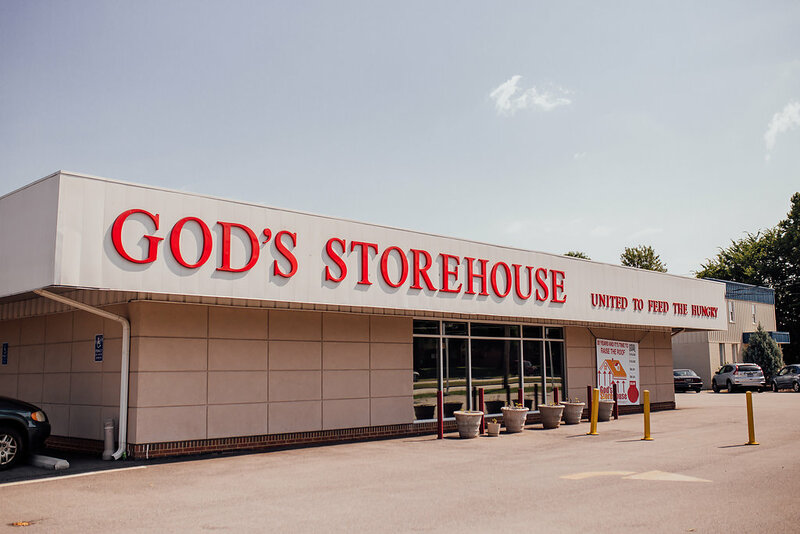 If you are interested learning more about volunteer opportunities with God’s Storehouse, please send an email with your name and contact information to emily@godsstorehouse.org.